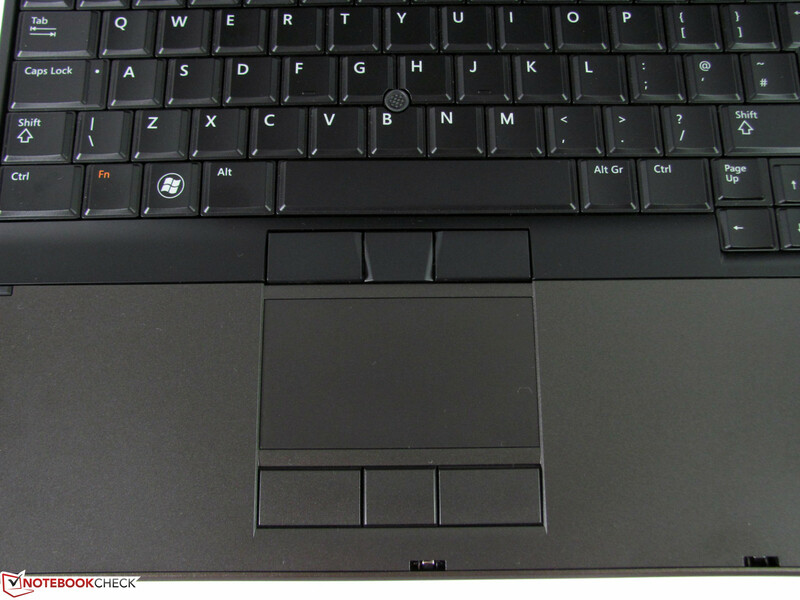 banlaptopxachtay.com bán laptop Dell Precision M4600 I7-2720QM, Ram 8GB, HDD 500GB, VGA Nvidia Quadro 1000M 2GB. Chuyên chạy đồ họa, game. 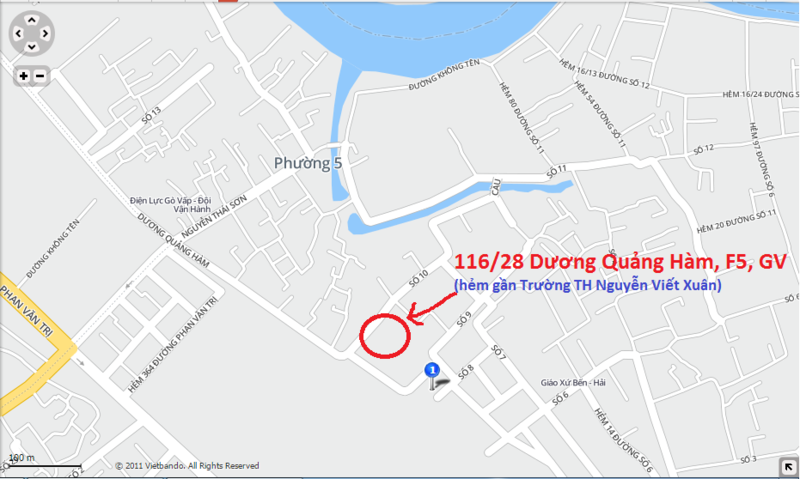 VGA rời - Nvidia Quadro 1000M 2GB - chiến các loại game LOL, Fifa3, Audition, đột kích...và các game khác. Alone the configuration possibilities in the Dell online shop are already surprisingly elaborate, and cover a large number of individual requirements. 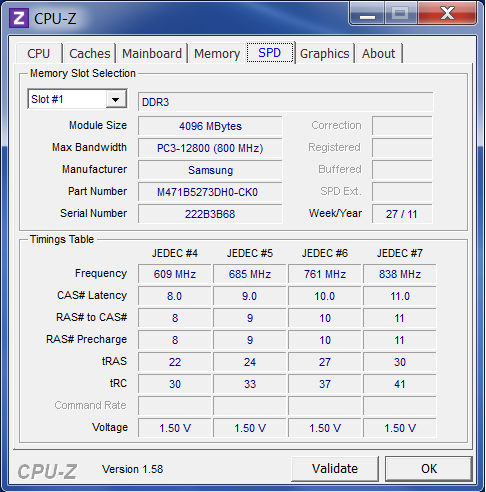 Six different dual-core and quad-core CPUs, four displays, and three graphics cards are available for selection. 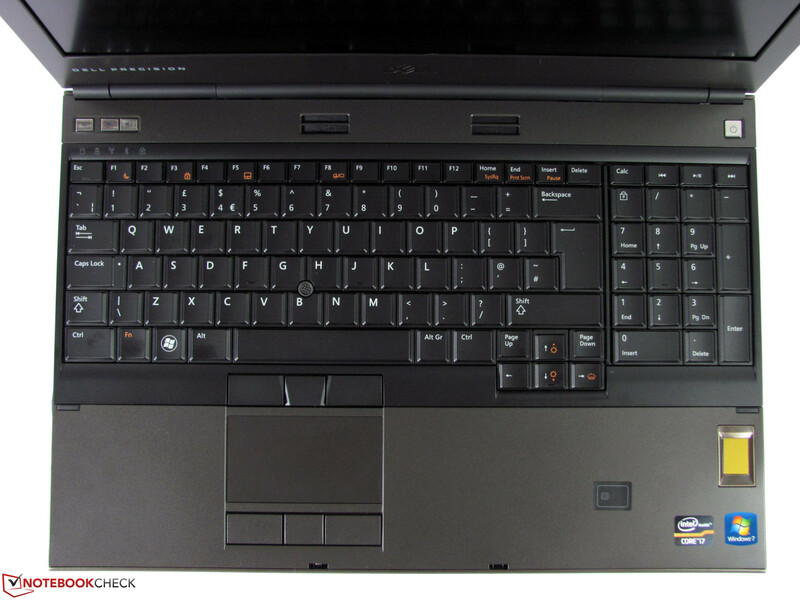 With a slightly adjusted configuration the 2000 Euro mark can quickly be reached, especially since even smaller features such as a webcam and a backlit keyboard require an additional expense. 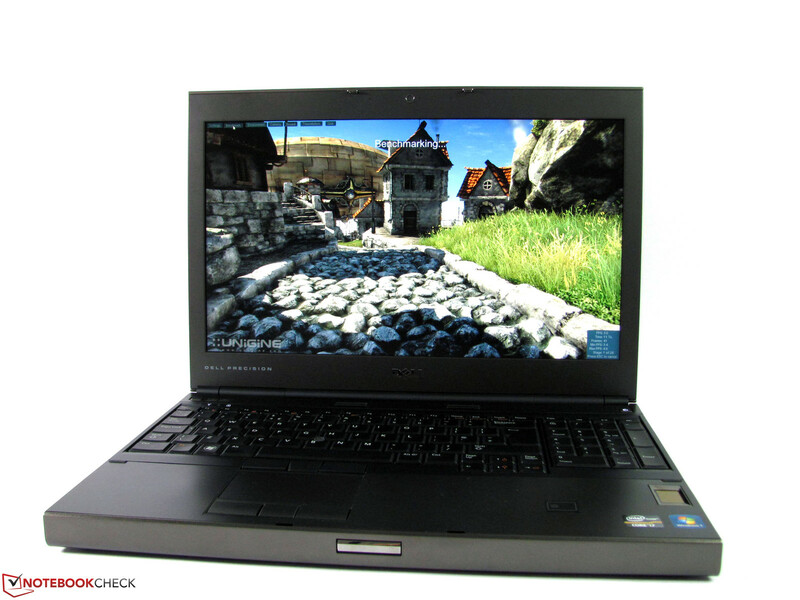 More affordable and better equipped models are partially preconfigured, and are available from various online retailers.Our reviewed model represents one of the higher performance configurations, and provides an Intel Core i7-2920XM CPU, Nvidia Quadro 2000M graphics, 256 GB Solid State Drive, Blu-ray, Full HD display, and much more which we will elaborate on in this review. The price however already lies at over 3000 Euros after tax, and underscores the premium demands associated with it. The case, as has already been mentioned, has been completely renewed and doesn”t have anything in common with the predecessor model Precision M4500, with the exception of many good features. What stands out is the metallic exterior with an unusual umber brown color scheme. The adopted materials altogether make a robust and high quality impression, although the work area surfaces are made of plastic. There aren”t any shortcomings in this area though. The palm resting area is firm, the gaps are even, and the surface feels pleasant. The same is true to a similar extent for the display lid, which can be warped a little with some force, but also makes a very robust impression. The back of the lid can be dented a little, but changes on the display are not generated as a result. The display hinges are more rigid than usual, and can be operated in both directions with one hand. The battery integrated into the front also assists in this case, since it provides for the necessary counterweight under the palm resting area. However, the battery is also responsible for the first real point of criticism, since this sits relatively loosely in the case, and in addition contains one of the four feet. If the battery is removed the case is no longer stable and dips down towards the front right. Otherwise the base unit is very firm due to the omission of any maintenance panels. This has the disadvantage though that the whole base plate or the keyboard have to be removed in order to exchange or upgrade components. To reach the mass storage for example seven screws have to be removed. There is noexchange shaft for quick swapping of drives. We also found the rigid power cable which stands out towards the back unpractical, since this always necessitates a certain gap at the back of the notebook. 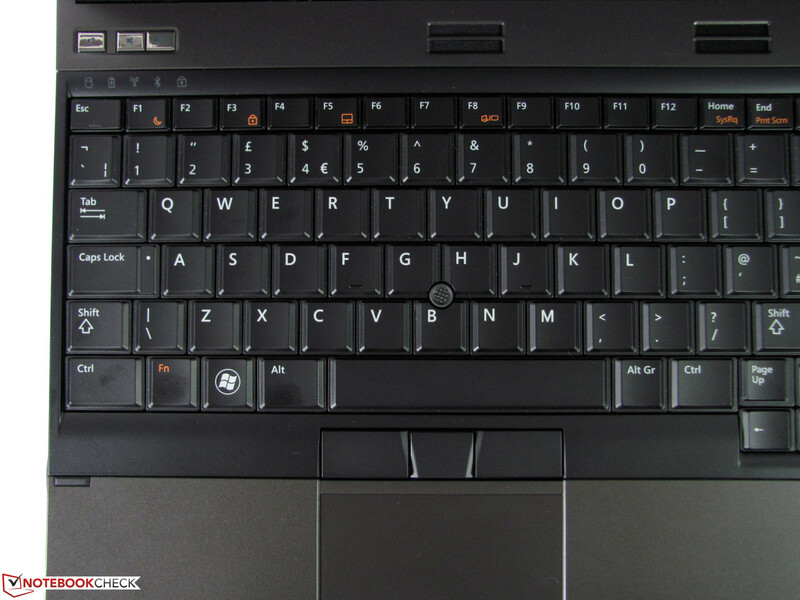 Following on from the good case Dell has created another highlight when in comes to the connectivity. In this case almost everything that could be required is available: USB 2.0, USB 3.0, eSATA and FireWire (IEEE 1394, 4-pole without power supply) cover the usual PC spectrum completely. Merely FireWire 800 and Thunderbolt could be added for the sake of completeness, both are so far meaningless for Windows notebooks though, and therefore also not available from competitors either. For additional interfaces or peripheral devices there is also an ExpressCard/54 slot available, which is above all else practical for extensions that aren”t always required. The distribution of the interfaces has been thoroughly successful. The interfaces at the back may be slightly difficult to reach, but at least the connected cables don”t get in the way and provide for a tidy desk. The same is true for the ports on the sides, which are located towards the back. Our reviewed device has Bluetooth and WLAN 802.11n integrated. We weren”t able to determine the Bluetooth version, presumably this is Bluetooth 3.0 though. The Intel Centrino Ultimate-N 6300 WLAN module has three antenna”s, is able to operate in the 2.4 and 5 GHz bands, and can theoretically transfer up to 450 Mbit/s. In addition to this the module is capable of operating over longer distances more reliably. In any case a 3G modem is separately available (Dell Wireless 5550, approx. 170 Euros), and is included in the reviewed device. If this option is selected users will have to forgo an mSATA SSD though, since there is only one socket with the full size available. The webcam required for Skype & Co. has a resolution of 2.1 MP, and is also not included in the basic configuration and costs about an additional 20 Euros. The docking solution options are the Simple E (452-10768, approx. 130 Euros) and the Advanced Port Replicator (452-10761, approx. 150 Euros). While the construction of these is more or less identical, the two models distinguish themselves primarily by their interfaces. The ”big” model offers 2x DVI and 2x DisplayPort, both have an eSATA port, and neither provide USB 3.0. 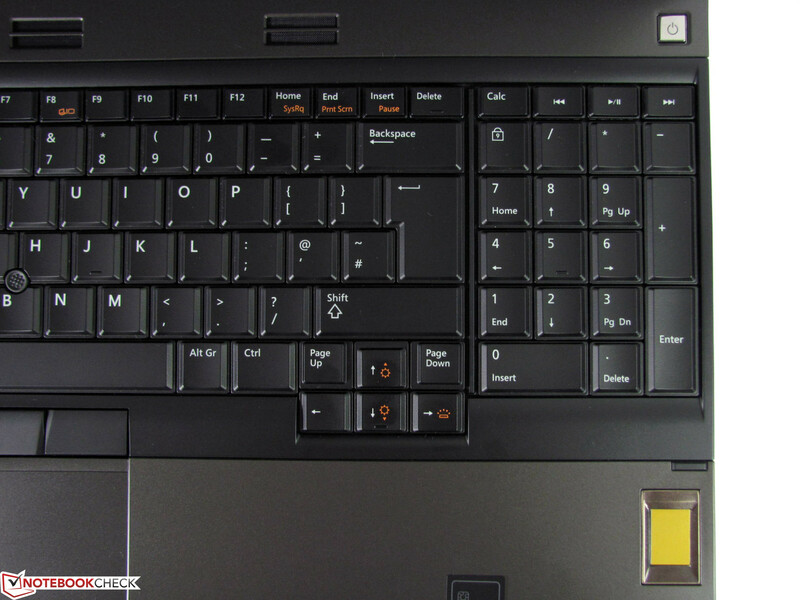 With the exception of the left third, the whole keyboard lies firmly and doesn”t give way. In the aforementioned area it is already possible to provoke a visible dentingwith a little pressure. During the test this didn”t lead to any limitations though, which is why most frequent typists should also get on well with the input on the Precision. The Touchpad is medium sized, provides a pleasant gliding characteristic, and is well separated from the palm resting area. It supports the usual gestures, and can be individually configured. Those that don”t require a Touchpad can also disable this completely. 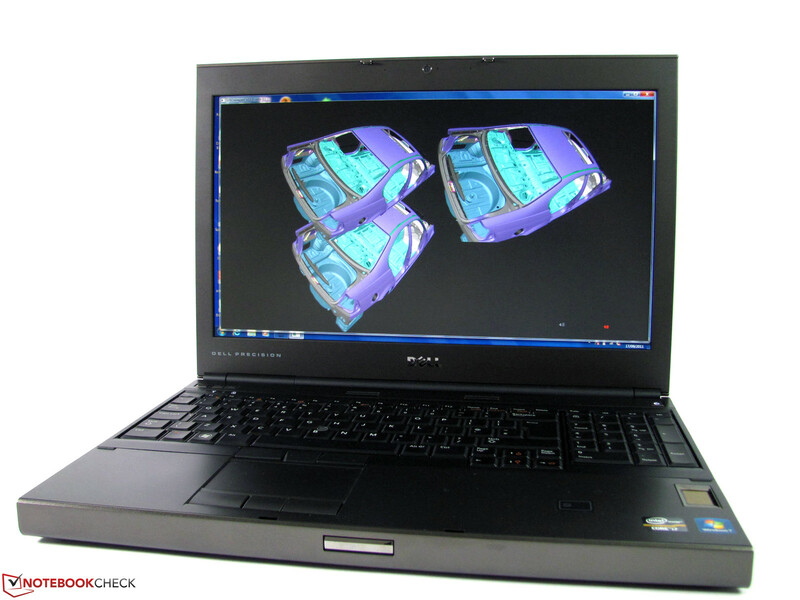 Dell offers four different display variants for the Precision M4600. 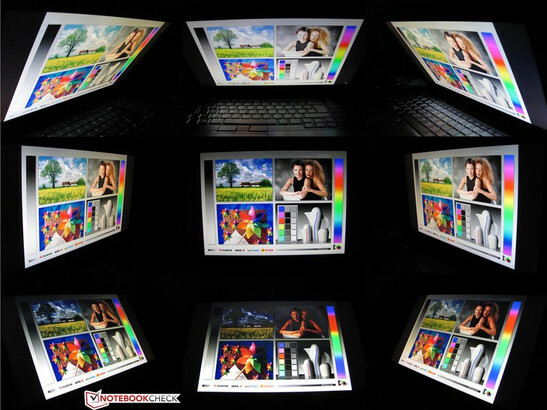 One is a conventional WXGA display, one a multi-touch capable WXGA display, one a Full HD display, and one a Full HD display with IPS panel and RGB LEDs. Our reviewed device contains the ”normal” Full HD display, which we for instance already came across in the Latitude E6520. 1920x1080 pixels with a diagonal length of 15.6" provide for a lot of room on the desktop, and are enough to keep several program windows open at the same time without them overlapping. This is very comfortable and saves some of the links in the toolbar. Those that find the pixel density of 141 dpi too fine can adjust the resolution to their preference, thus easing the potential strain on the eyes. Those that generally want to reduce the resolution, will be a bit disappointed. The possible resolutions below Full HD are 1280x1024 pixels and lower, and those in between, such as 1600x900 or 1366x768, aren”t supported by the display. Already when switching on the display for the first time its quality becomes apparent: Due to the brightness andcontrast level the difference compared to a standard display is clearly visible. With the maximum brightness setting we measured values between 300 cd/m² and 410 cd/m² at nine points. This is more than enough brightness to be able to work indoors comfortably. Thanks to a matte display surface users can also select more ergonomic settings for brightness, which are usually perceived as pleasant between 140 and 160 cd/m², without causing any concern. The brightness level 5 provides the associated 150 cd/m², whereby brightness level 7 provides a measured value of 200 cd/m². 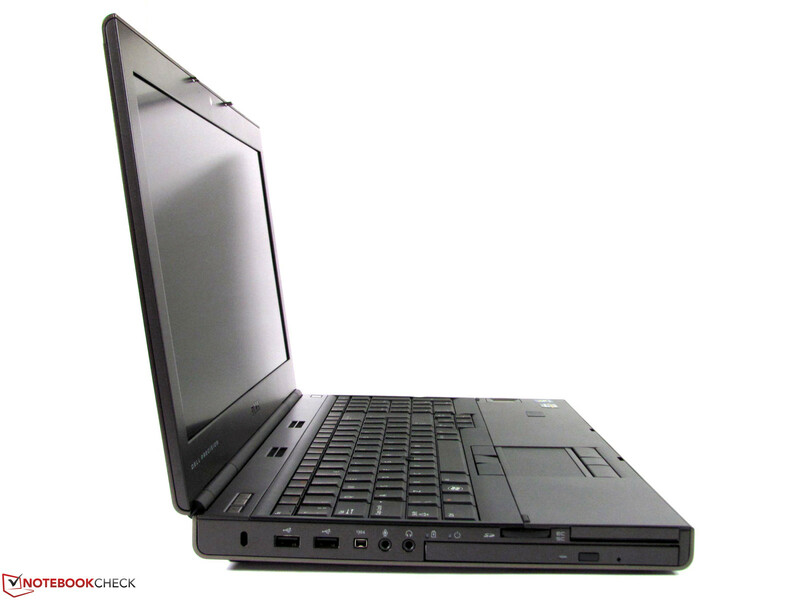 Our configuration of the Dell Precision M4600 definitely has high performance components. Intel”s Core i7-2920XM quad-core CPU is currently the third fastest mobile CPU (see our comprehensive CPU benchmark list), and the Nvidia Quadro 2000M belongs among the most powerful professional graphics chips, which is optimized for use with CAD software. There is therefore no need for concern when it comes to worrying about a lack of performance from this workstation. What is also outstanding are the RAM possibilities: In altogether four sockets the quad-core variants can address up to 32 GB of DDR3 RAM. 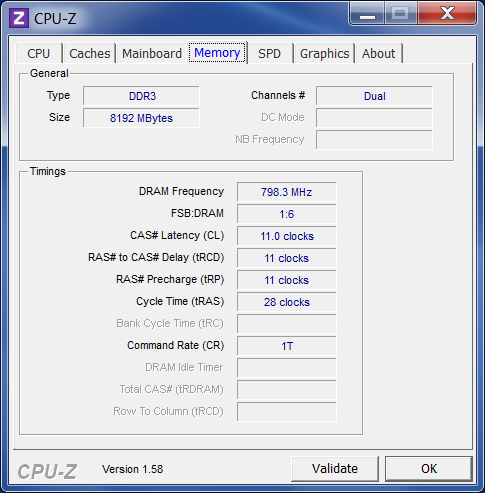 Models with the dual-core CPU in contrast have to make due with 16 GB. 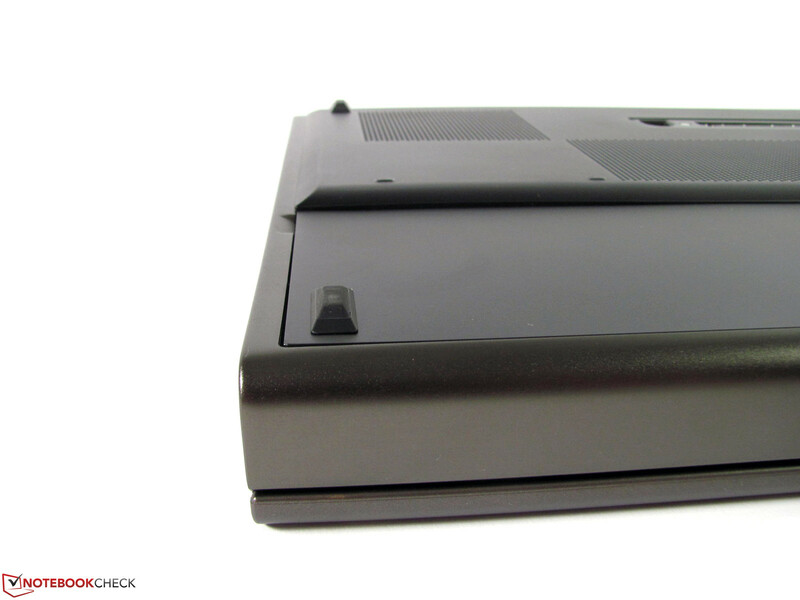 In our reviewed model the two sockets under the base plate are fitted with two 4 GB modules, and both of the slots under the keyboard were empty. There is hence still more than enough room for upgrade potential. 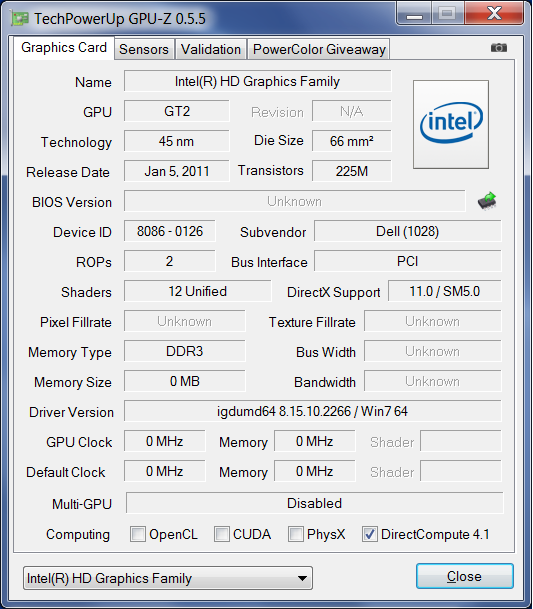 Since the full graphics performance is not always required, the system can use theIntel HD Graphics 3000 graphics core integrated into the processor during times oflow graphics load instead of the Quadro-GPU, thanks to Nvidia”s Optimus technology. The best graphics processor for the particular task can be chosen either automatically or manually. 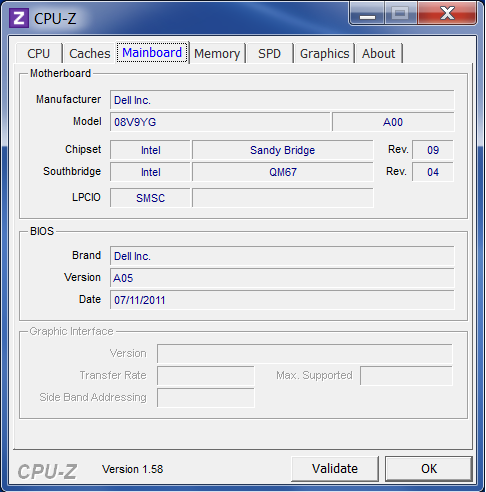 Optimus can be deactivated in the BIOS, following which only the Nvidia graphics are available. We only tried this briefly, and didn”t carry out any performance tests. The performance only varies marginally depending on whether the notebook is used with the power connected and the battery attached, or with the power connected without the battery attached. A few points more or less here or there are also scored following successive iterations of benchmarks under identical conditions. A clearly noticeable performance reduction when battery powered becomes apparent when it comes to the graphics performance though. Under these conditions the GPU clock speed reduces to a mere 202 MHz, and provides up to 70% less performance with graphics intensive applications. The setting ”prefer maximum performance” in the Nvidia graphics driver doesn”t improve this either. 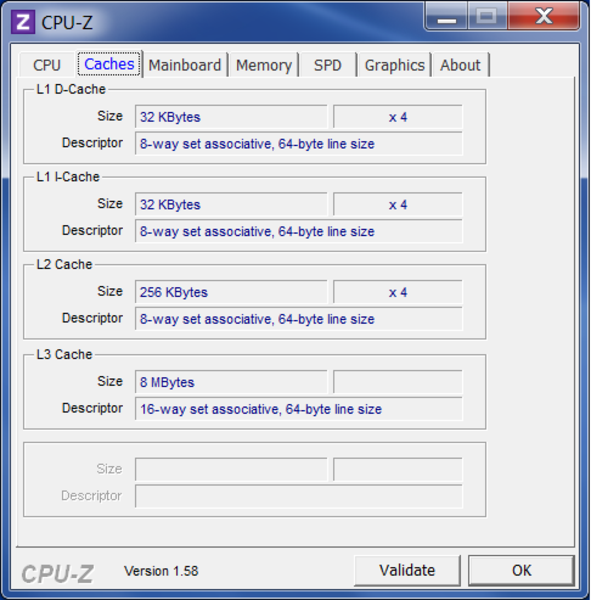 When it comes to the CPU performance we weren”t able to detect a similar behavior. In addition there was no CPU throttling during the test. The AC adapter is sufficiently rated, and the good ventilation prevents any potential thermal problems. 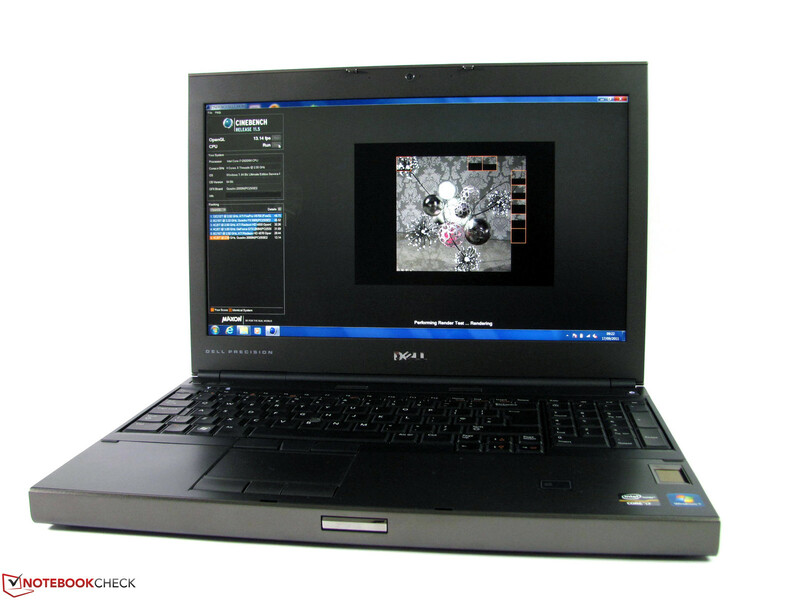 Thanks to the activated Intel graphics chip the Dell Precision M4600 provides a large selection of conversion possibilities. 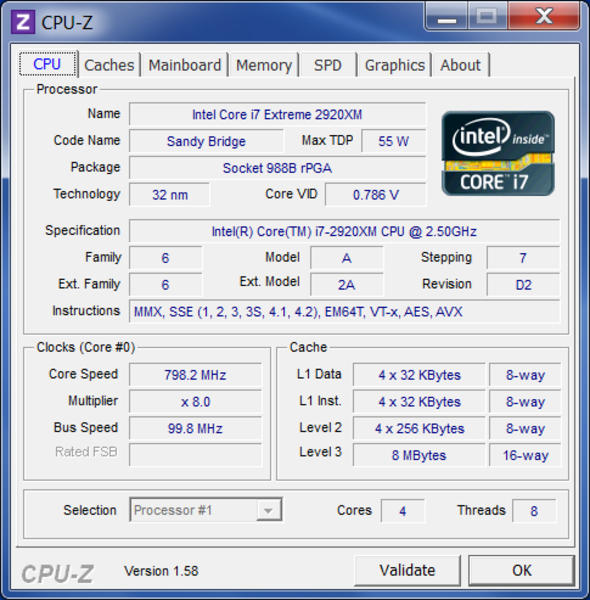 For pure CPU conversion, Intel”s Core i7-2920XM processor may provide a relatively large amount of processing power, but also almost completely utilizes the whole system (89% CPU load). Running other tasks at the same time is only possible within limits. Significantly less system load is required by Intel”s Quick Sync technology, or Nvidia”s CUDA processors. Many current programs already support one of these GPU conversion options, and reduce the processing load significantly with a simultaneously high performance (11-29%). We tested the Cyberlinks Media Espresso. This program supports all three conversion types, and thus allows for comparisons to be made. We converted a video in the m4v format (698x322) into an iPhone 4 compatible mp4 format (640x360). 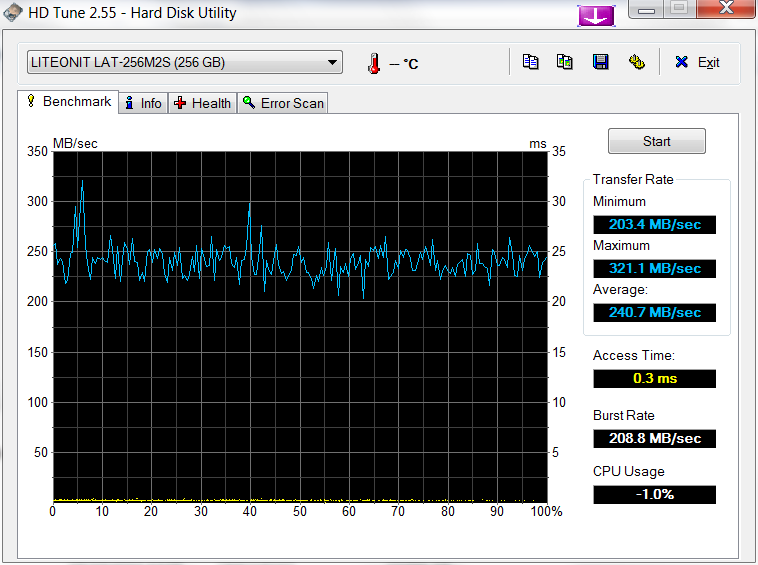 Quick Sync required the least time for this task (219 s) meanwhile using the same low processor load (about 11%). Our reviewed device includes a 256 GB capacity SATA IIISolid State Drive made by LiteOn. This provides peak transfer rates of up to 340 MB/s, and a good 240 MB/s on average according to HD Tune. 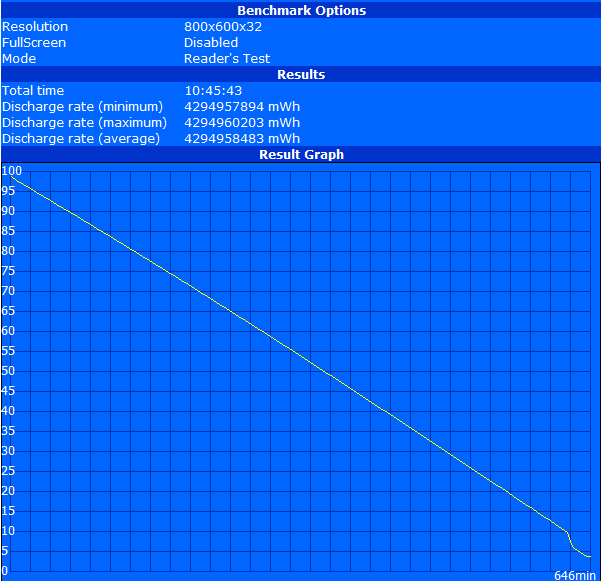 The determined access time of 0.3 ms is relatively long for SSD standards though. 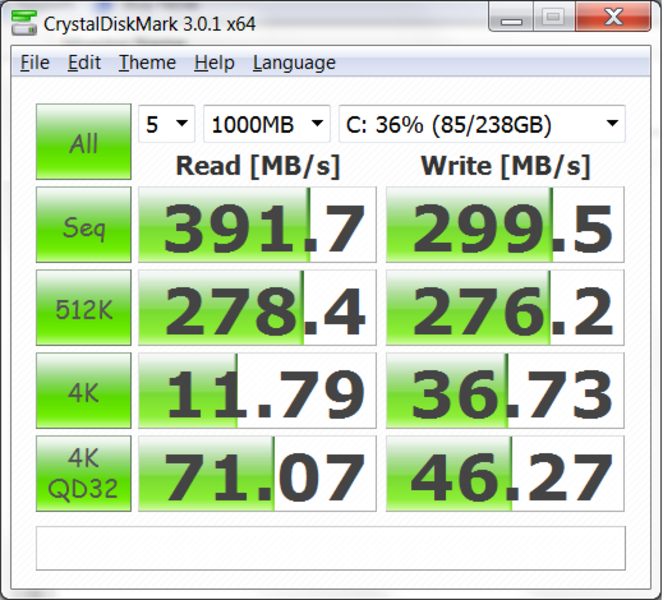 In return about 400 MB/sare achieved during sequential reading, and 300 MB/s during writing. The subjective impression of the mass storage device is very fast, and the noise generated during times of utilization is only noticeable faintly in the background. The additional cost in the Dell configuration of 500 Euros seems a little high though, since similarly good SSDs are currently available for about 300 Euros. The performance capabilities in the gaming area can also be classified as good with the professional graphics provided by the Nvidia Quadro 2000M. Demanding games may not always be playable with the full resolution and/or the best quality, but this is still likely to be sufficient for a quick relaxing game in between. After all a workstation is meant to be used for working. Compatibility problems, which could be a potential problem due to the special Quadro driver didn”t emerge during the testing. The maximum temperature of 49.7 °C on the base plate of the case of the workstation after one hour of full load may be a little warm, but this won”t cause concern on a desk. 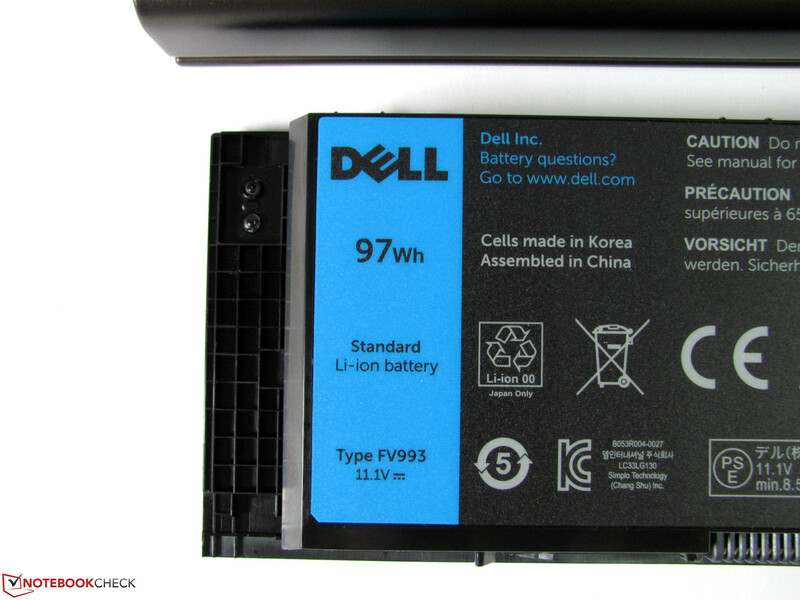 Depending on the requirements it is possible to use preconfigured power plans from Dell, which provide for an especially cool case (clock speed reduction to maximum 1.8 GHz) or Ultra Performance (maximum cooling level). As already previously mentioned in the section on performance, there was no thermal throttling at any point detected by us. When carrying out tasks with little load the temperatures with a maximum of 33.8 °C are significantly lower, and even allow for using the notebook on the lap. The two speakers above the keyboard provide a comparatively pleasant sound, which also contains mid-range and bass frequencies. Altogether this provides for more possibilities to improve the audio quality by manually reducing theexaggerated high frequencies. The volume can be controlled accurately, and also provides a good undistorted maximum level of 81 dB(A). The quality may not be as good as external speakers or headphones, but is still more than acceptable for this device class. 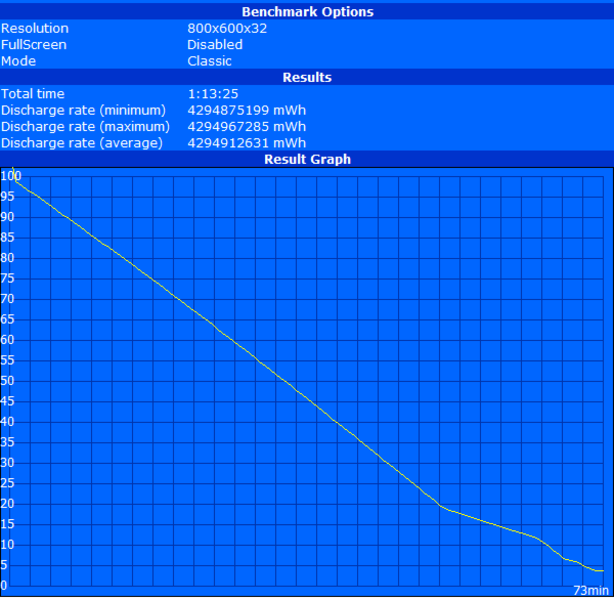 The measured power consumption with the power connected spans from a minimum of 12.3 Watts to 104 Watts with a medium load, up to a maximum of 156.7 Watts with a full load. This power can be provided by the 180 Watt AC adapter at all times. 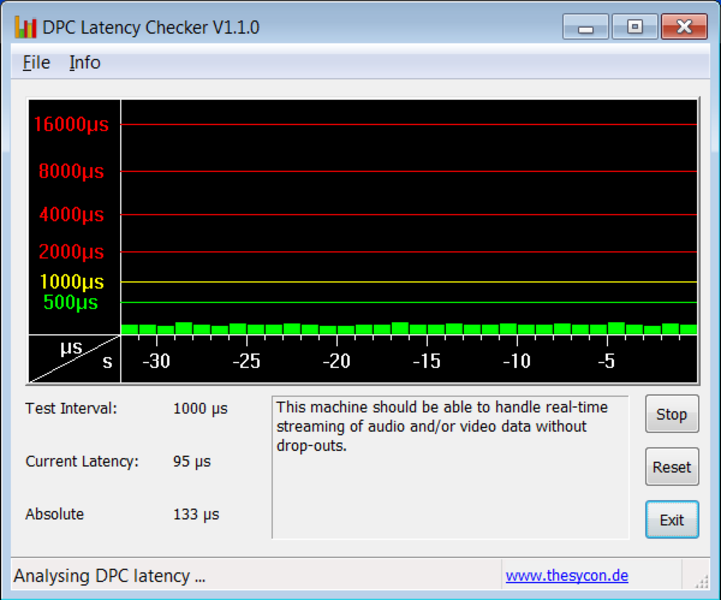 Throttling due to a too low rated AC adapter, such as for example with theLenovo ThinkPad X220 or the Apple MacBook Pro, wasn”t detected by us. The ”small” workstation from Dell impresses in all respects. The fact that this success doesn”t come at the expense of the heat generated or the performance capabilities is a further aspect that speaks in favor of quality of the Dell Precision. 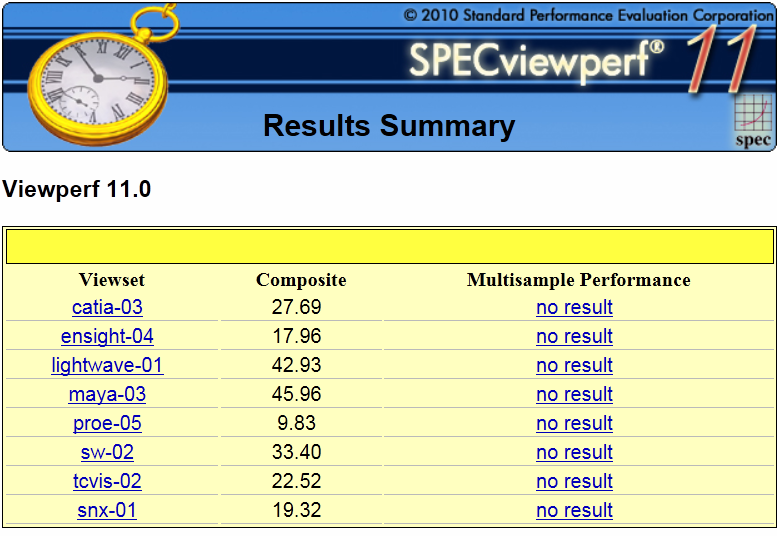 The test results are on a very elevated level, and also remain stable during consistent load. 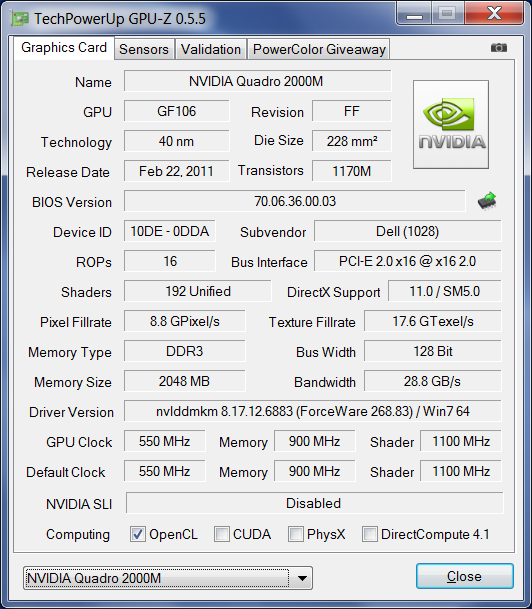 While the CPU performance makes an impact in all areas, the professional Nvidia Quadro graphics chip can show its strengths with CAD applications. Small disadvantage: When battery powered, the graphics performance is reduced. 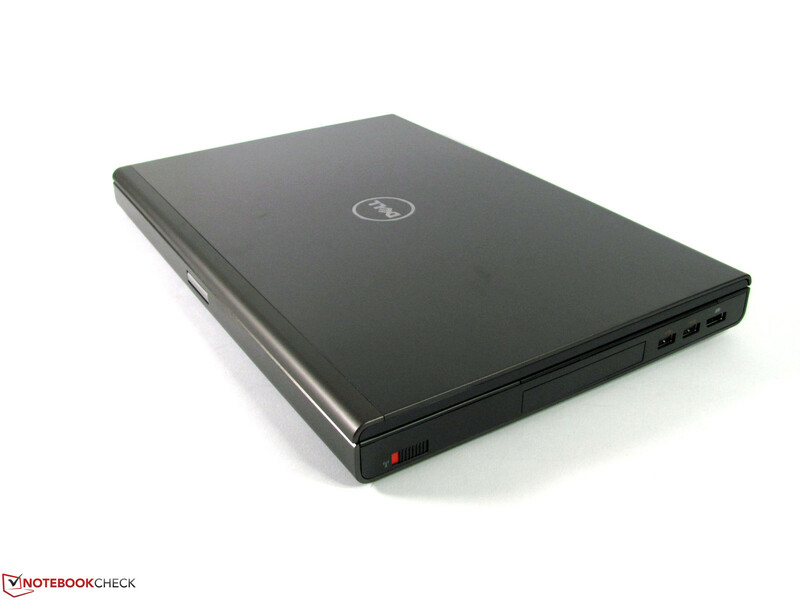 A good alternative to Dell”s online shop is meanwhile also provided by the usual notebook retailers, who have attractive affordable models that have been thoroughly tested.